Absolutely a Walk and purchase single family home. All brick 3 bedroom with optional 4th. Hardwood floors throughout! 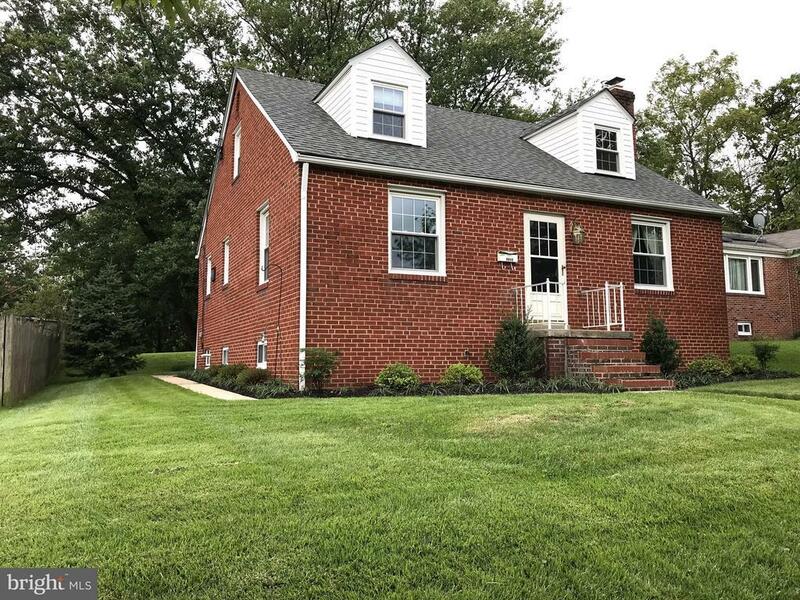 Large bedrooms and fully finished and updated lower level family room! Crown molding and professionally painted home. Very large Back yard. Walk to all Schools. New roof and Updated Windows. Sellers will consider assistance and all pre approved serious offers.